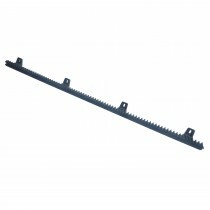 Proteco offer a range of gate hardware for sliding and swing gates. 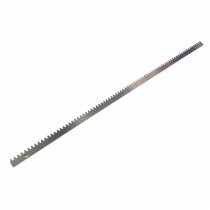 For sliding gates we have industry standard module 4 toothed rack (M4) in both Nylon coated drillable sections and galvanised steel drillable/weldable sections. 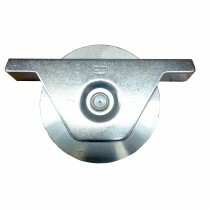 We also offer half-round guide wheels and guide track, safety strikes and gate stops, guide rollers and guide brackets, and cantilever frame systems where ground wheels cannot be used. 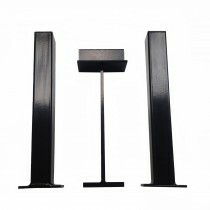 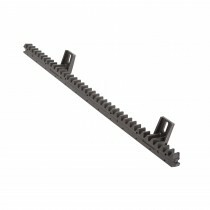 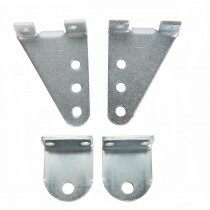 We also have brackets and anchor plates for all our systems.